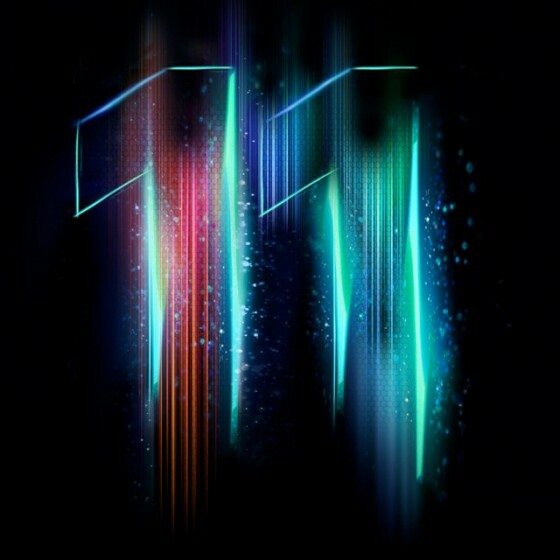 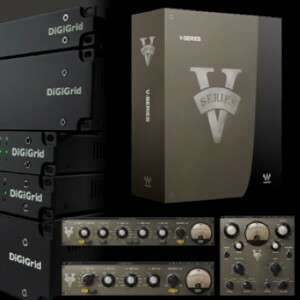 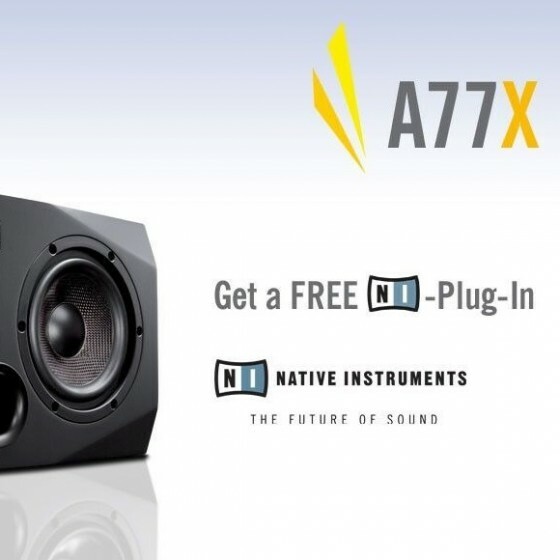 DiGiGrid Interface Promo: Gratis WAVES V-Series! 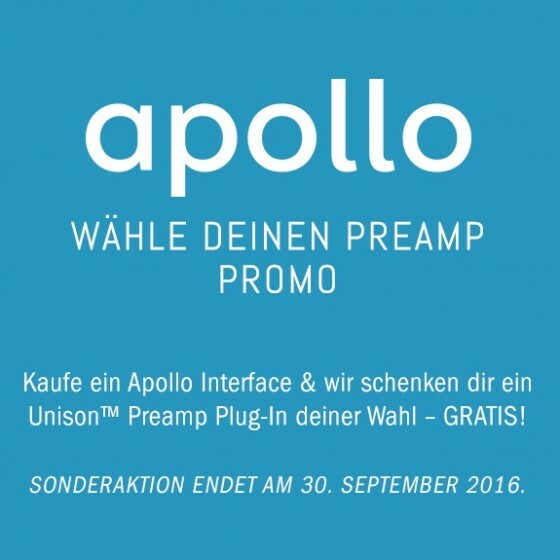 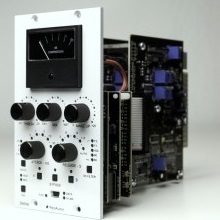 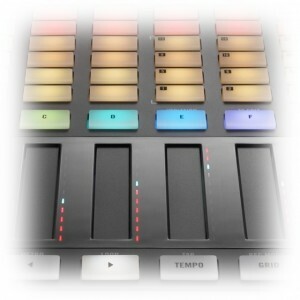 UA Apollo Rack Promo: Gratis UAD-2 Satellite QUAD! 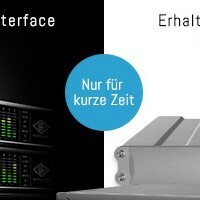 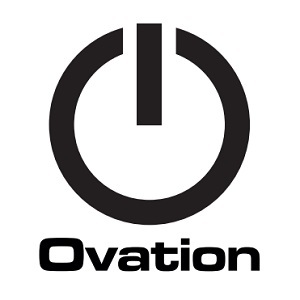 Merging Technologies: Tolle neue Ovation 6 Videos!